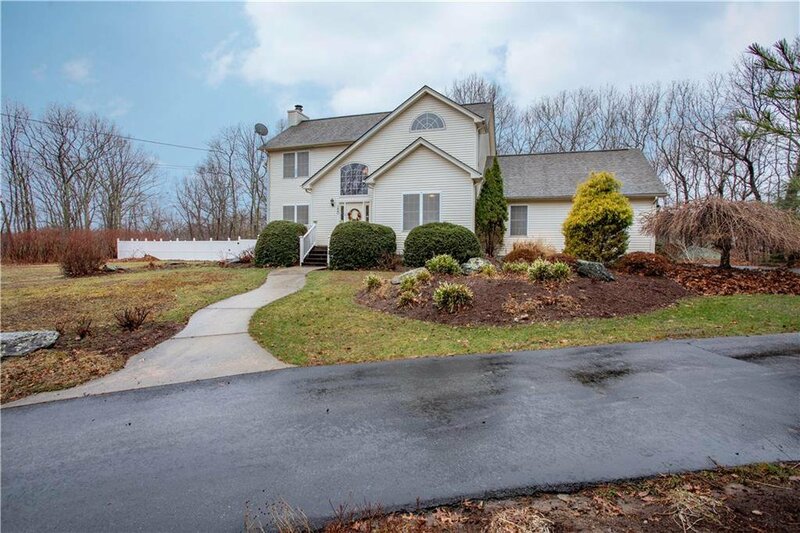 Back on the market for Spring!! 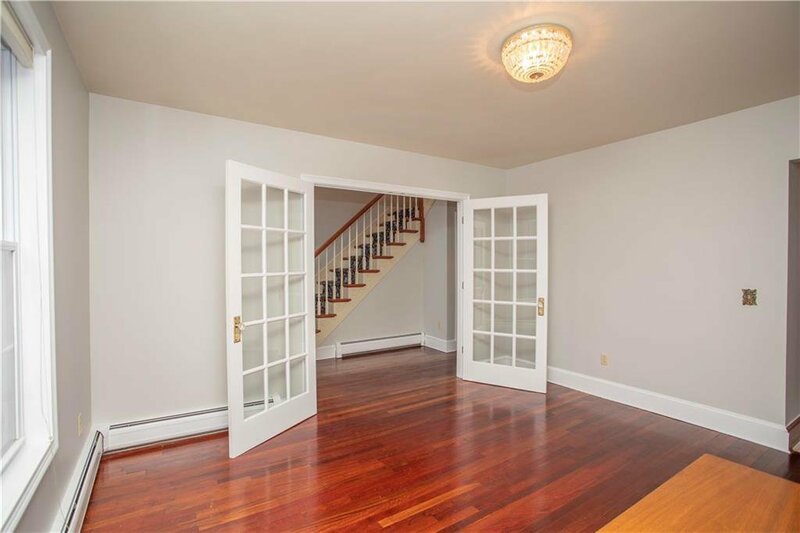 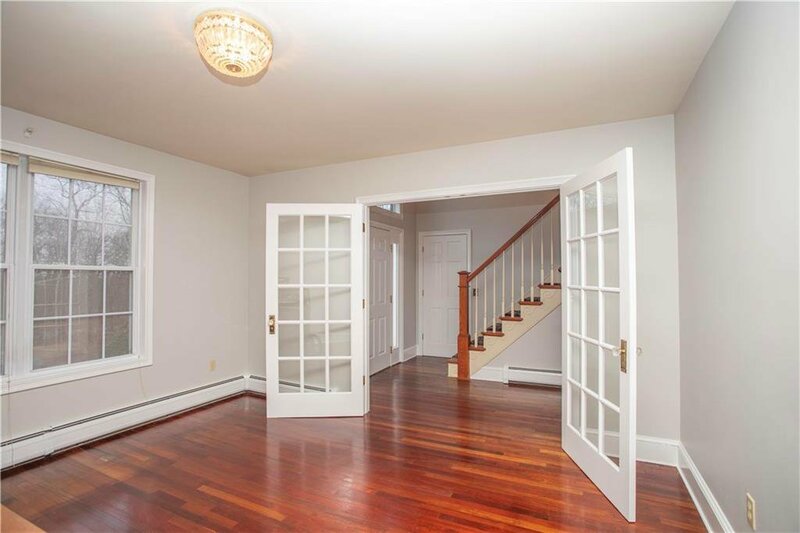 NEWLY PAINTED OWL GRAY INTERIOR & WHITE WOODWORK, REFINISHED CHERRY HARDWOOD FLOORS AND NEW GRAY CARPET UPSTAIRS! 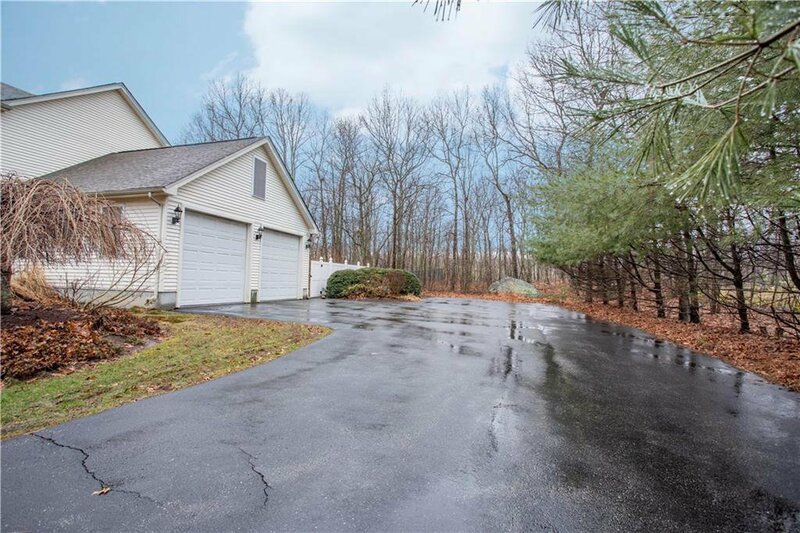 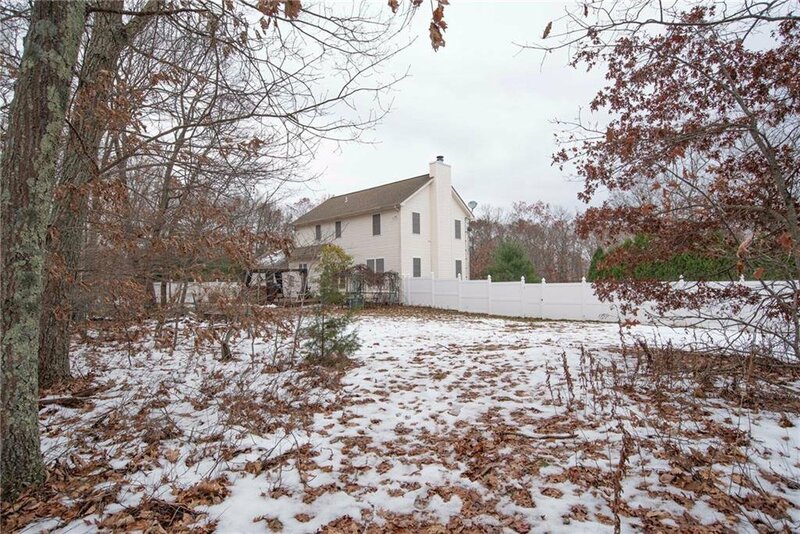 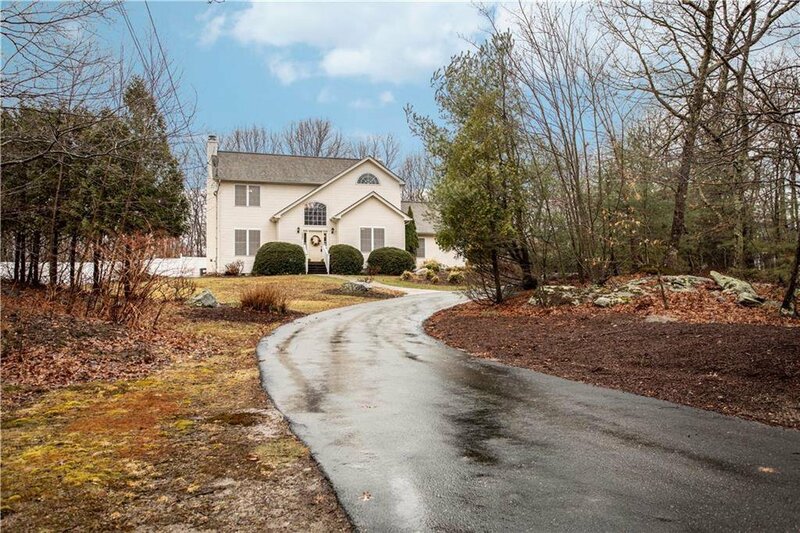 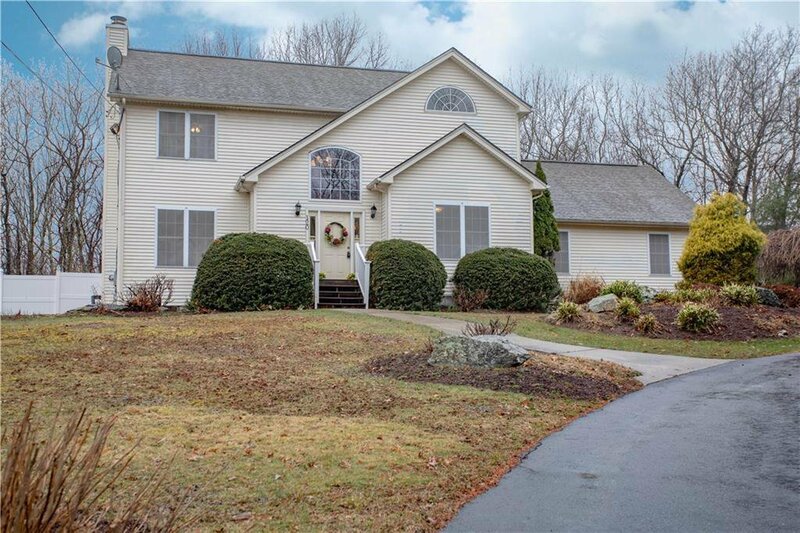 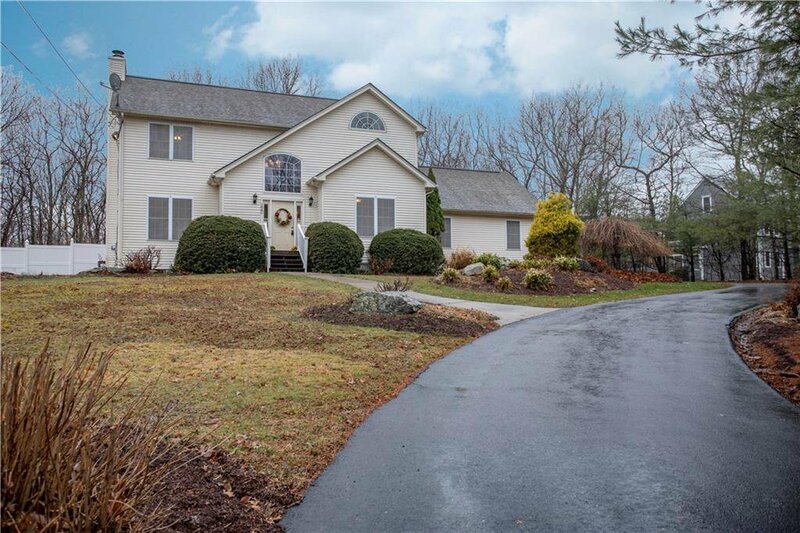 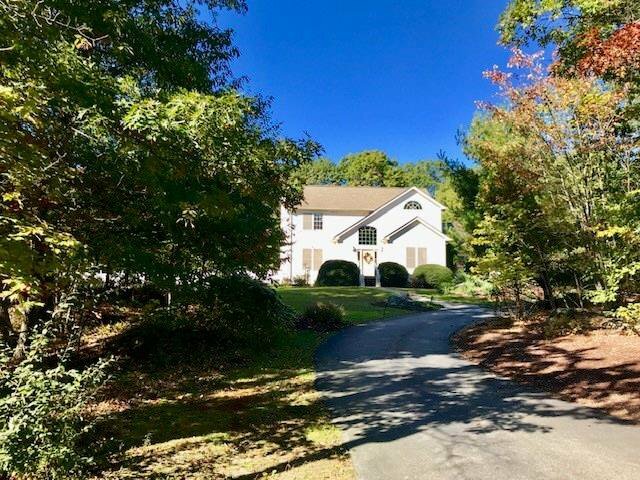 Beautiful Contemporary Colonial set back off the road on 5 private acres of land! 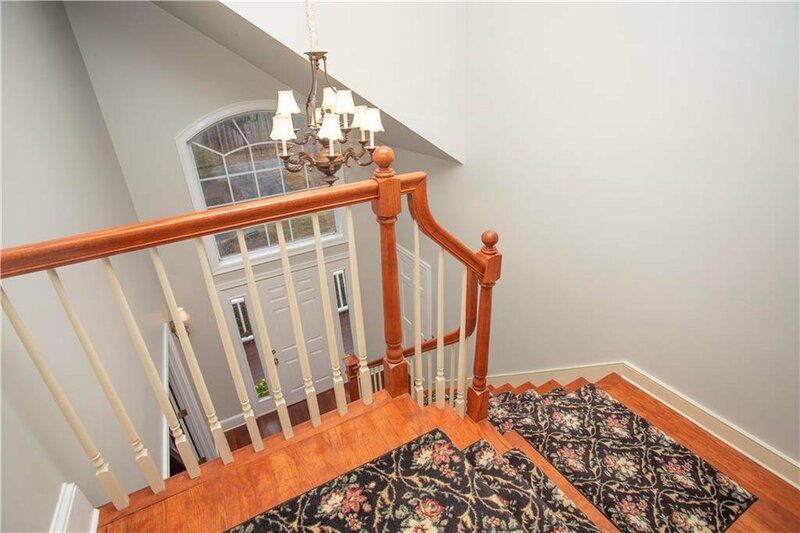 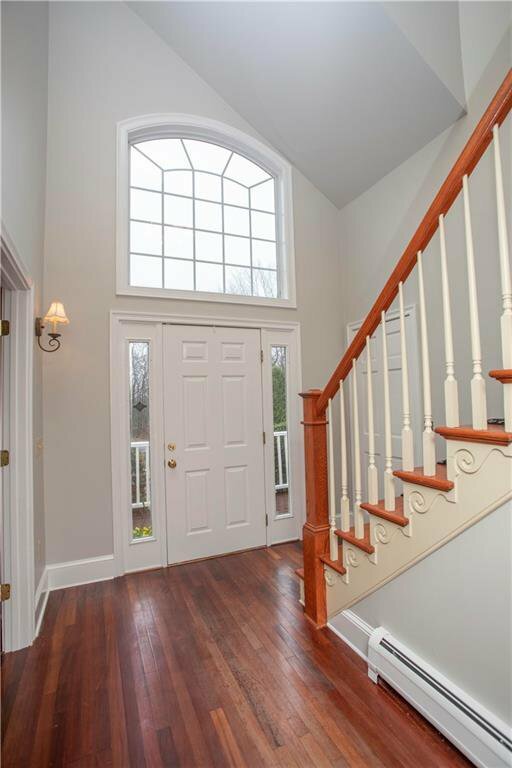 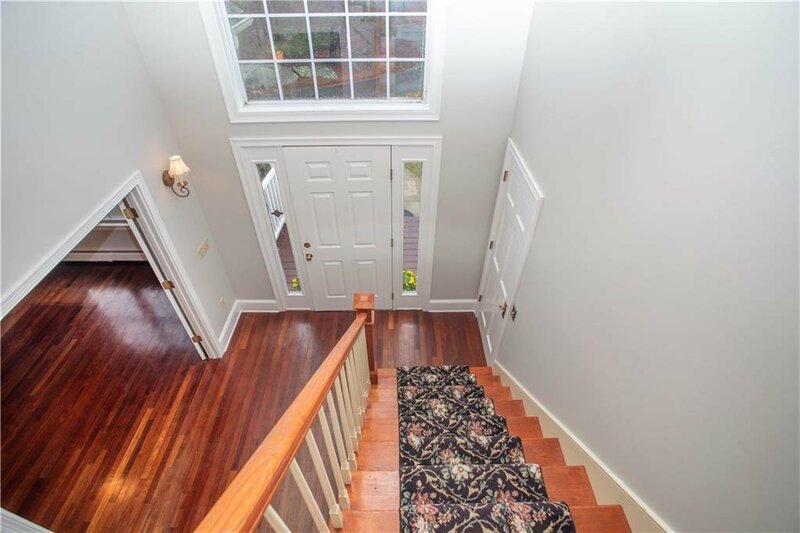 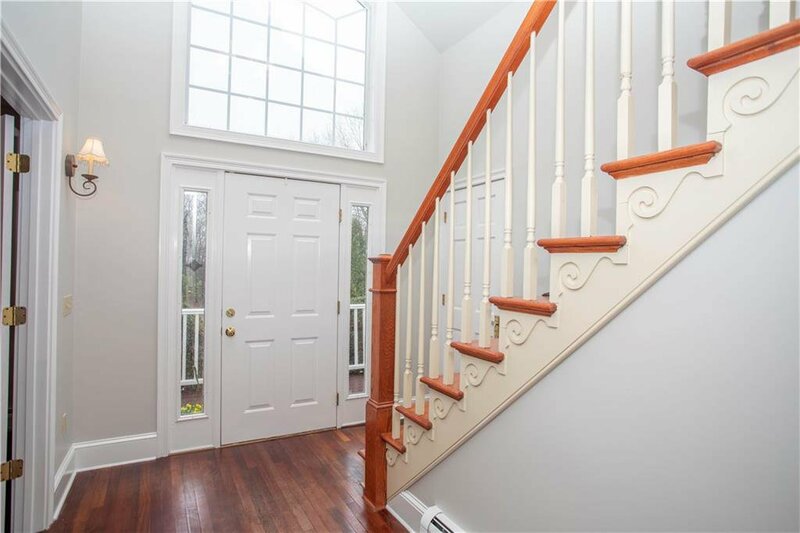 Stunning 2-story grand entrance foyer with French doors to a large dining room with Brazilian cherry floors. 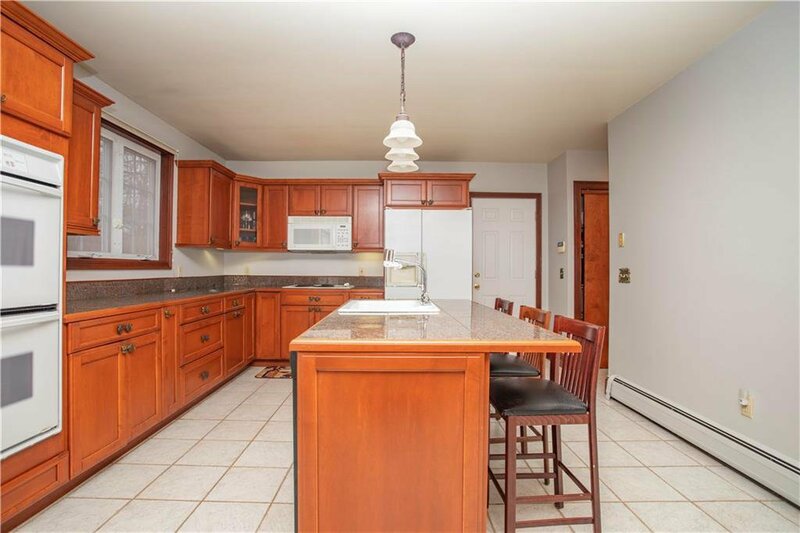 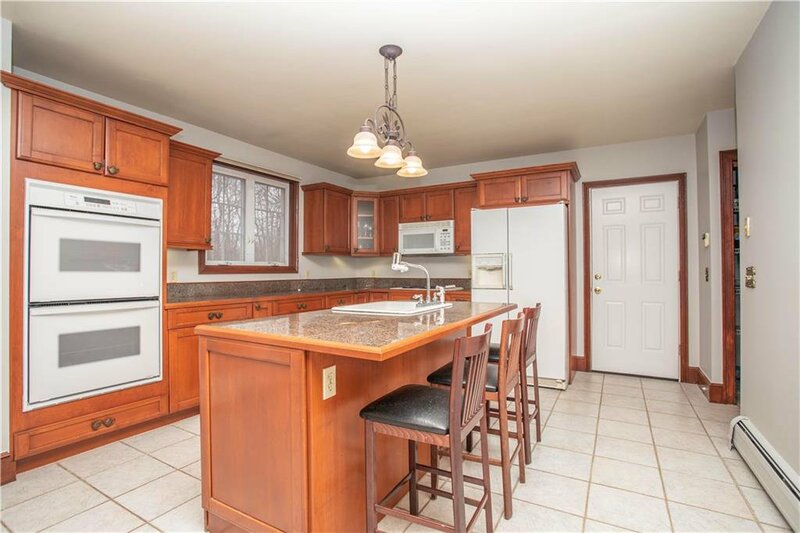 The center island kitchen with granite countertops, cherry cabinets, double ovens, and large eating area is open to the huge sunken family room. 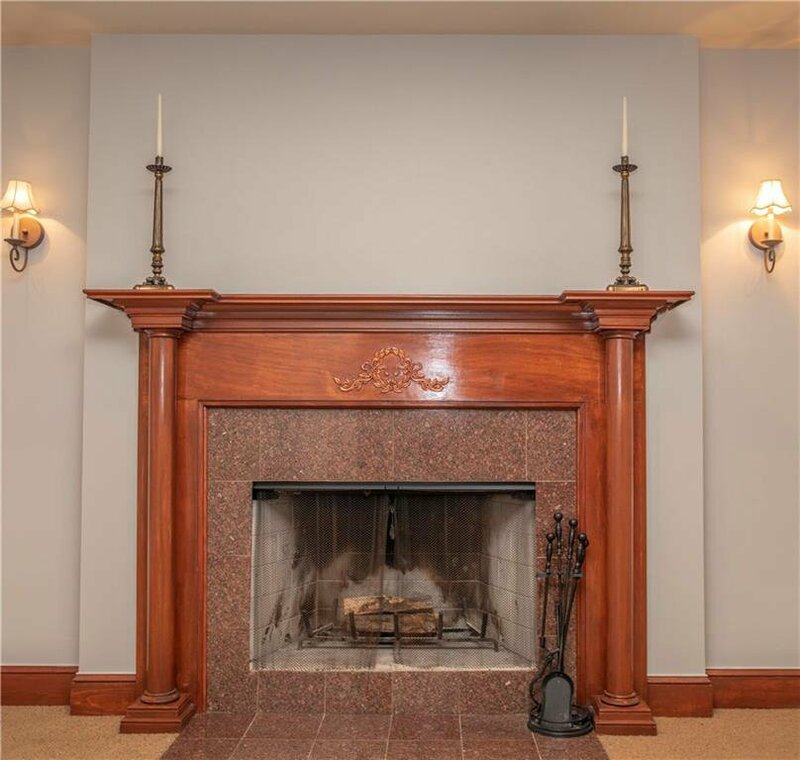 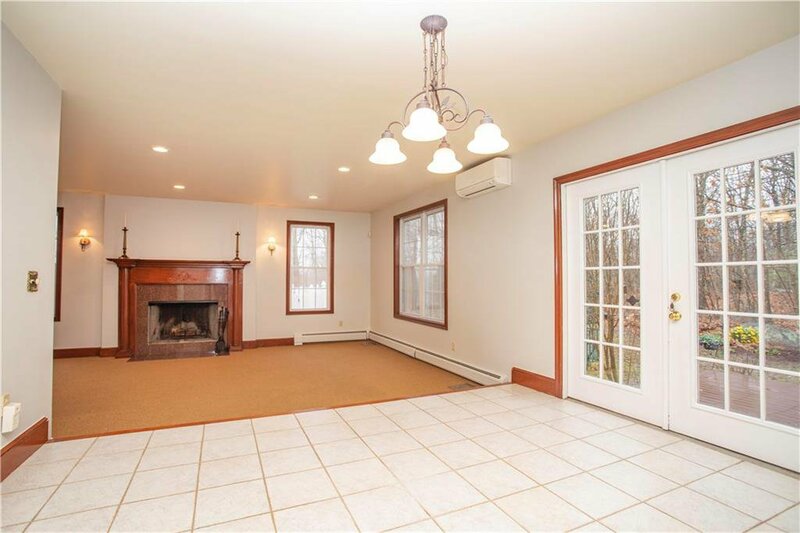 The 24' family room is centered with a custom gorgeous wood fireplace mantle. 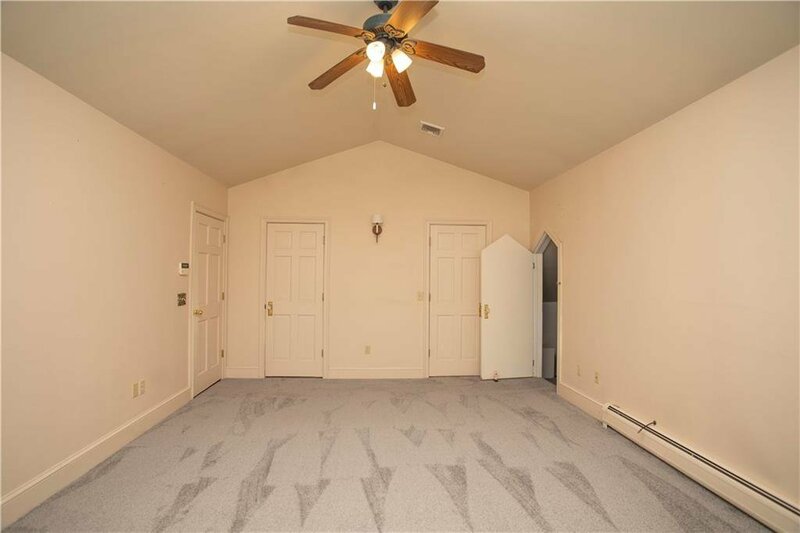 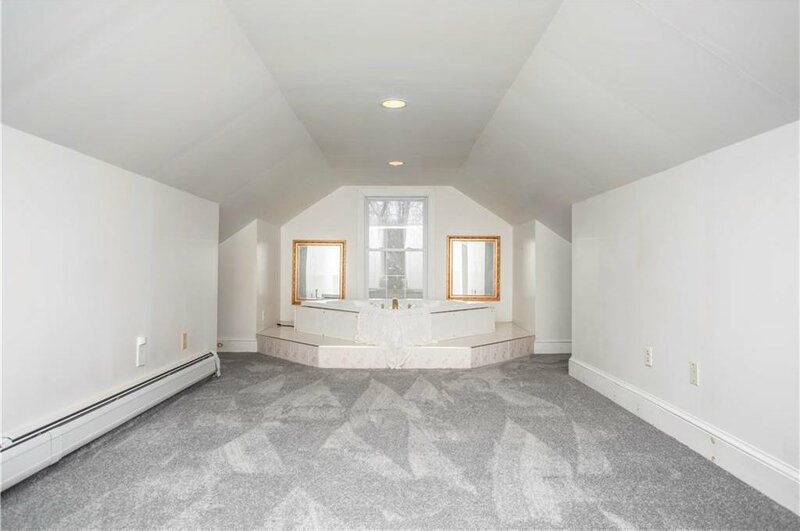 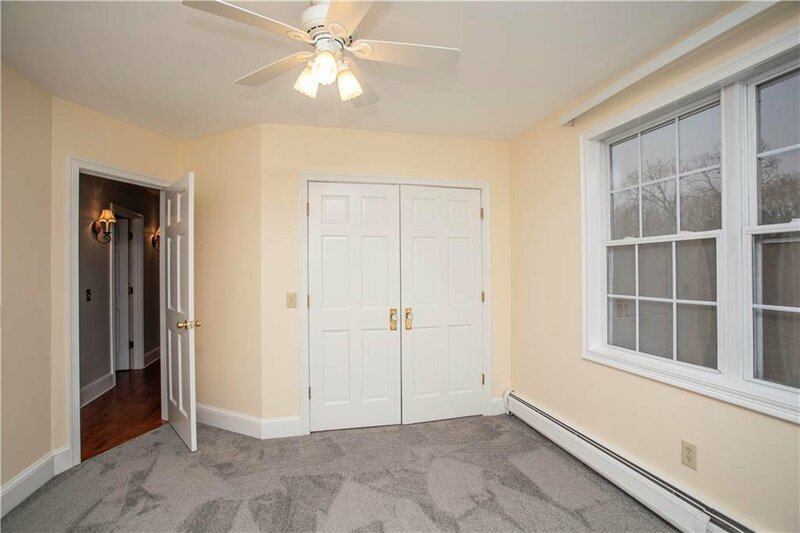 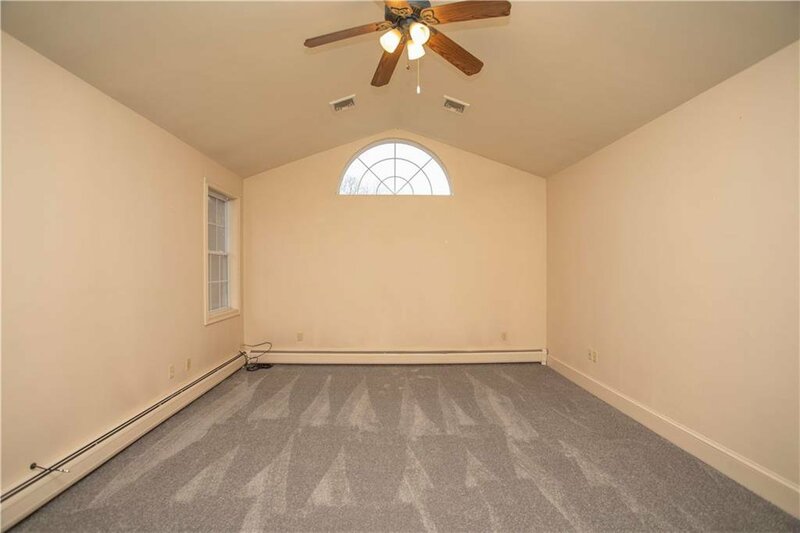 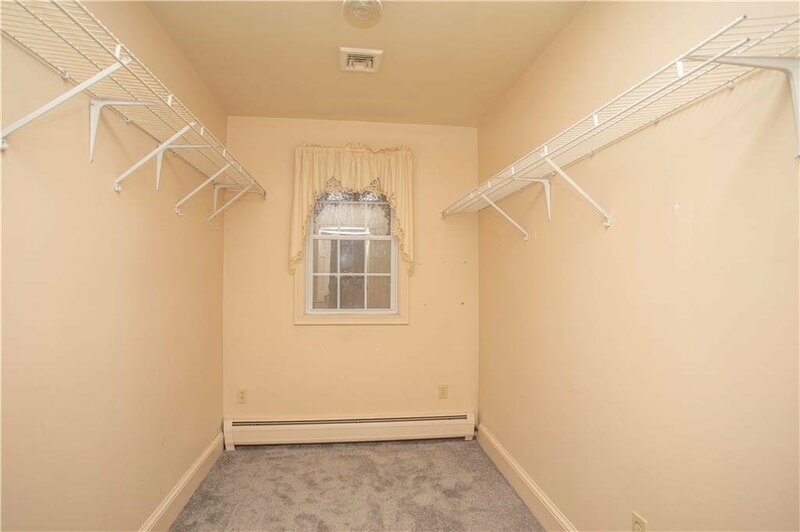 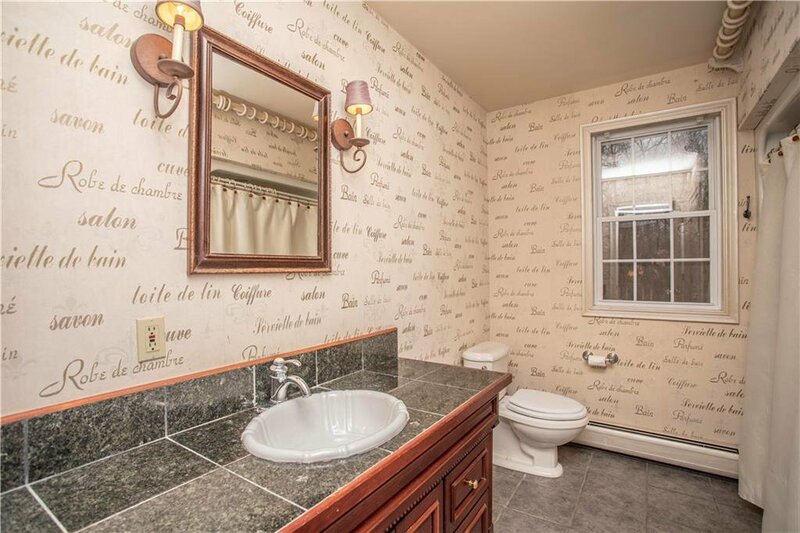 Upstairs, the Master suite is sure to please with it's cathedral ceiling with palladian window, two huge walk-in closets, and separate room with jacuzzi tub for long relaxing baths. 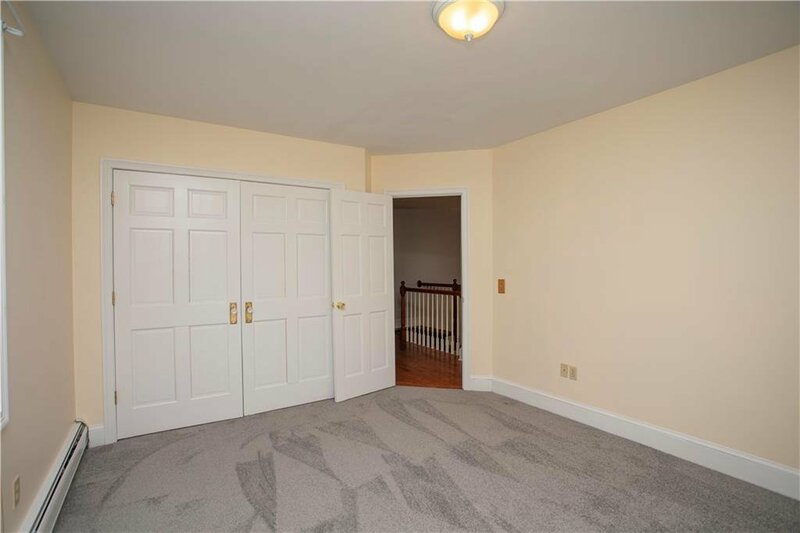 There's a 2-car garage with oversized height doors perfect for your truck, boat or oversized SUV. 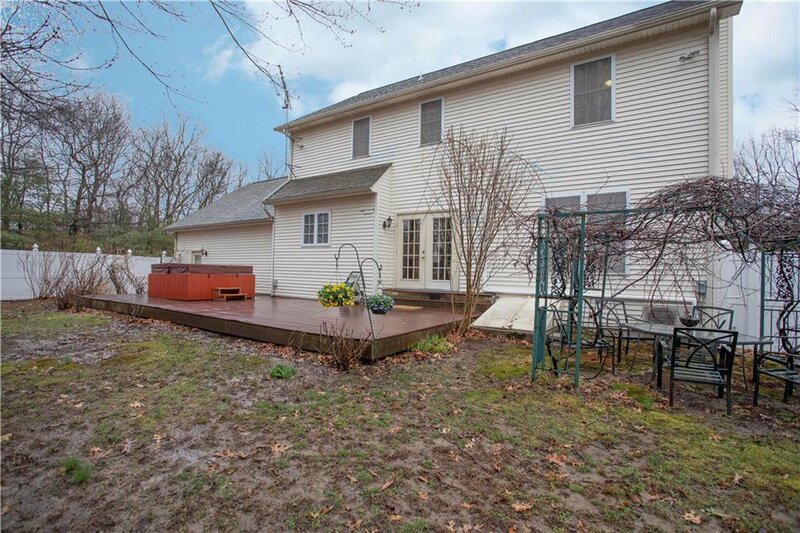 You'll love the 36x16 deck off the back and the relaxing hot tub, too! 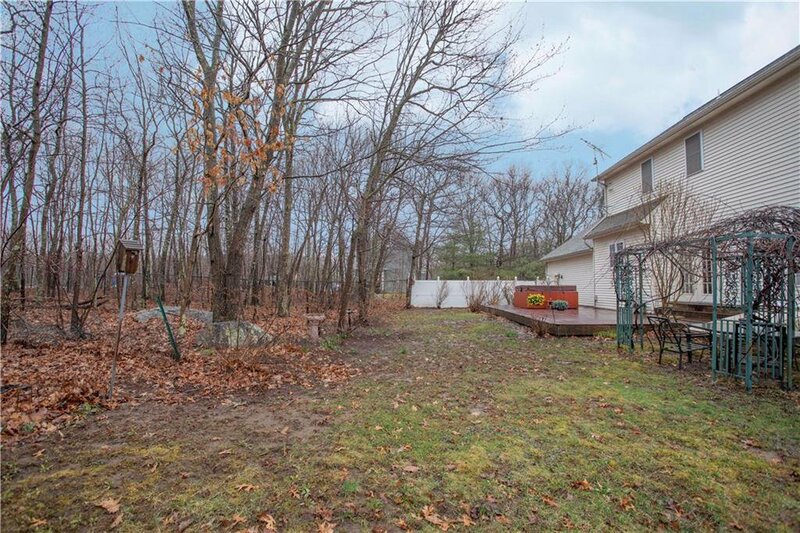 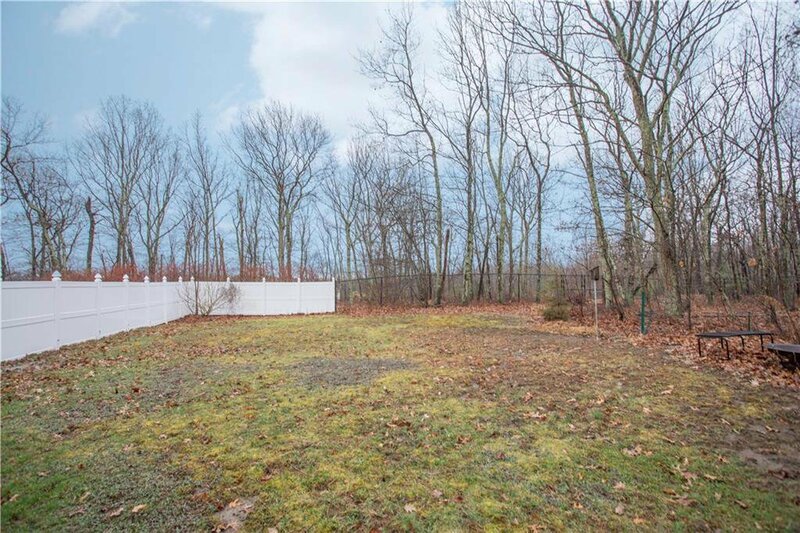 Fenced-in backyard is perfect for children and pets! 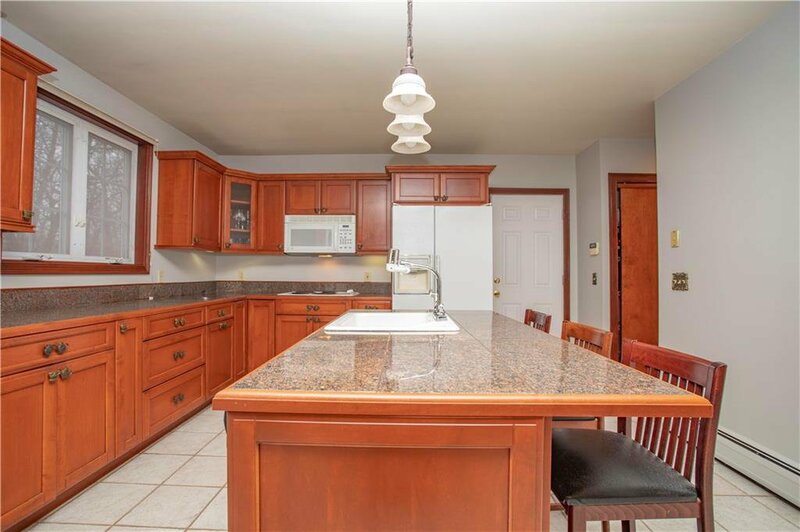 All of this in a great location with quick access to highways, shopping, dining etc.. Room for horses! 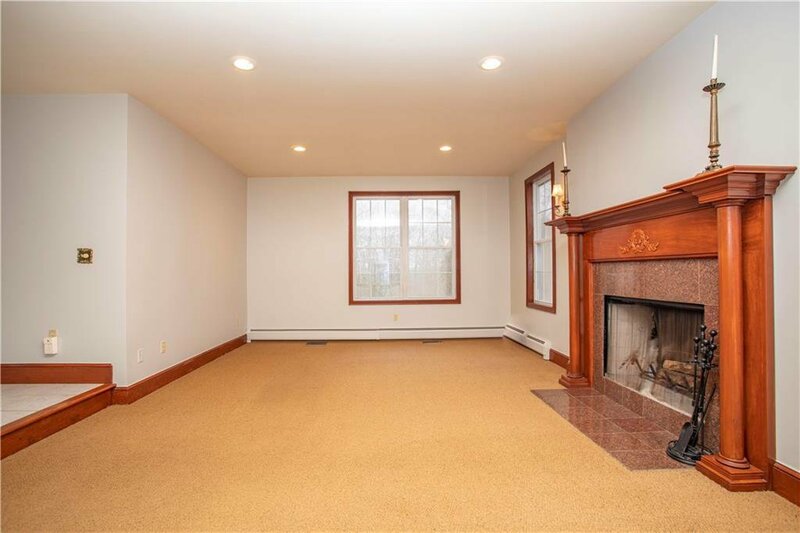 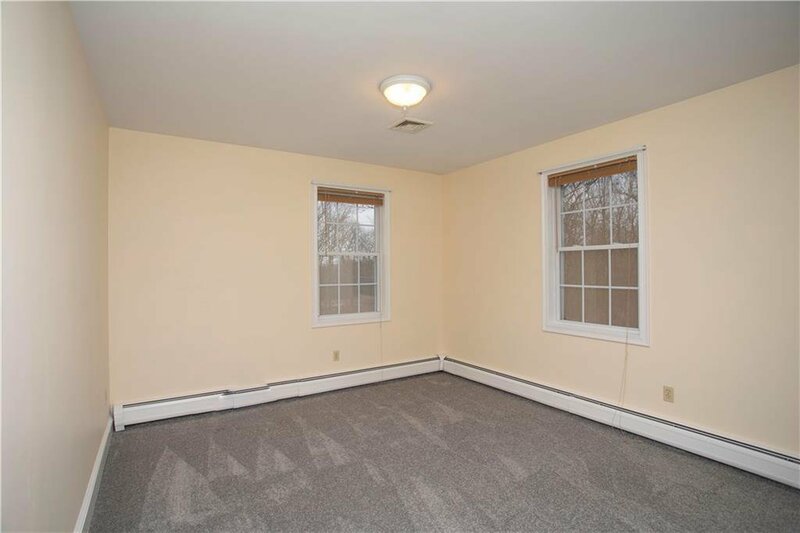 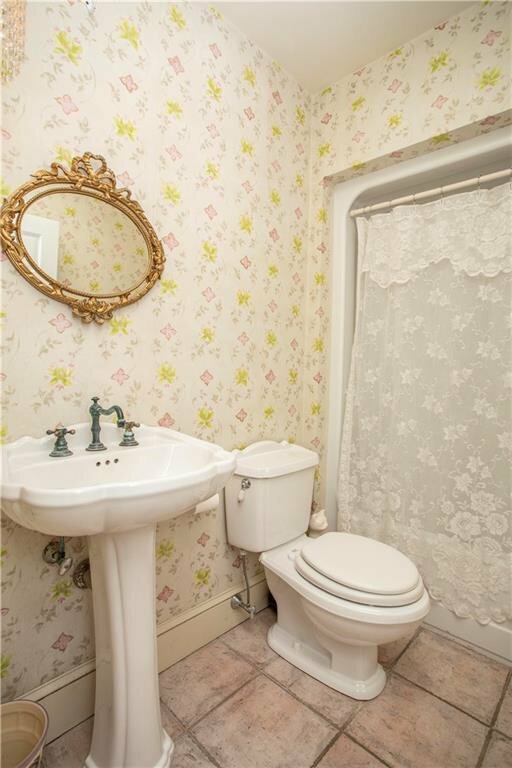 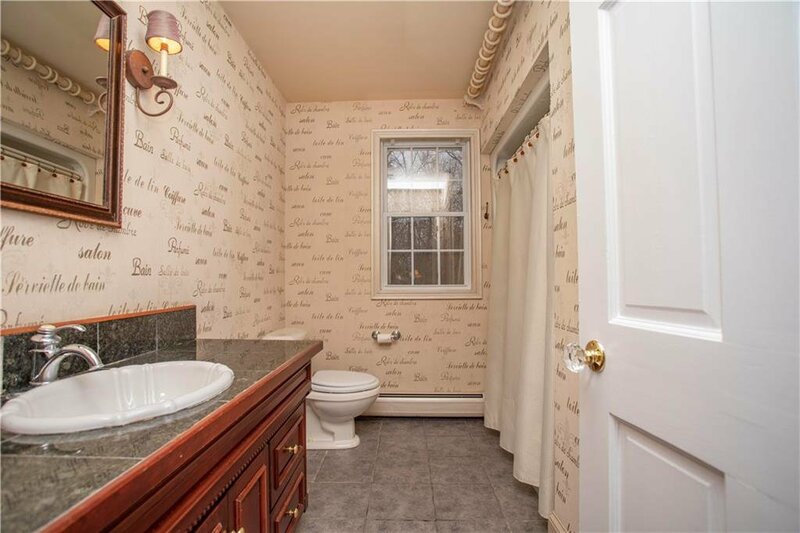 Listing courtesy of Jack Conway & Co Inc..